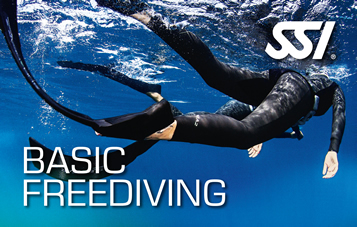 This program provides you with an introduction to the concepts and skills used by recreational Freedivers. If you enjoy Freediving or just want to take your snorkeling to the next level then this program is for You. 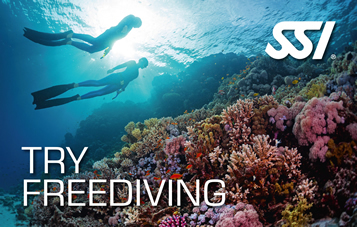 You will learn rescue and safety techniques that will allow you to stay safe while partaking in what is considered to be the purest form of diving. You will also learn Advanced Breathing Techniques, and In Water Techniques to make your Freediving effortless. 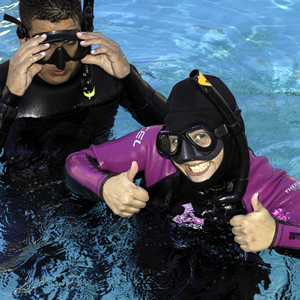 The LEVEL1 Freediving course follows the completion of the BASIC Freediving course. 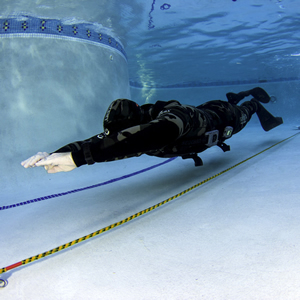 Taking all the skills learned in the class and pool and applying them to Freediving to depths of up to 66ft/20m. 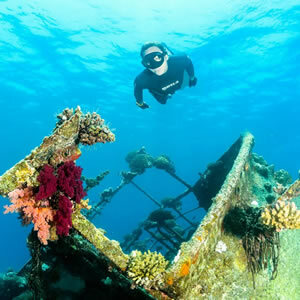 You will revisit rescue and safety techniques that will allow you to stay safe while partaking in what is considered to be the purest form of diving. You will also hone your Advanced Breathing Techniques, and In Water Technique to make your Freediving effortless. 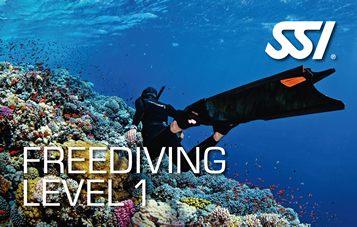 The LEVEL2 Freediving course follows the completion of the LEVEL1 Freediving course. 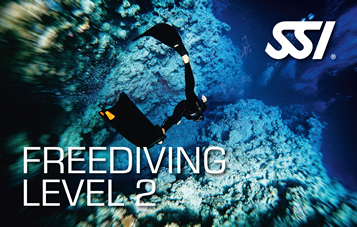 LEVEL2 Freediving will provide you with further knowledge of the mammalian diving reflex and how to initiate the best response for Freediving. You will learn new Advanced Equalization Techniques and Apnea Training Methods to carry you past 60ft/20m and develop the skills necessary to Freedive to depths up to 99ft/30m.